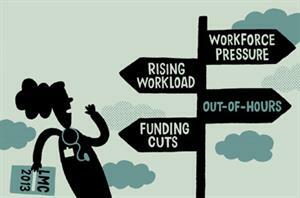 GP leaders in London have launched a public awareness campaign about general practice workload in a bid to boost the profession's morale, which they claim is at 'rock bottom'. 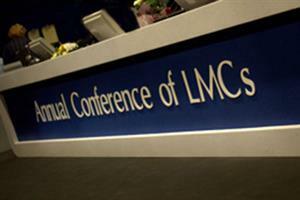 Londonwide LMCs launched its General Practice Cares campaign last month, ahead of an England-wide campaign launched on 7 June by the GPC. 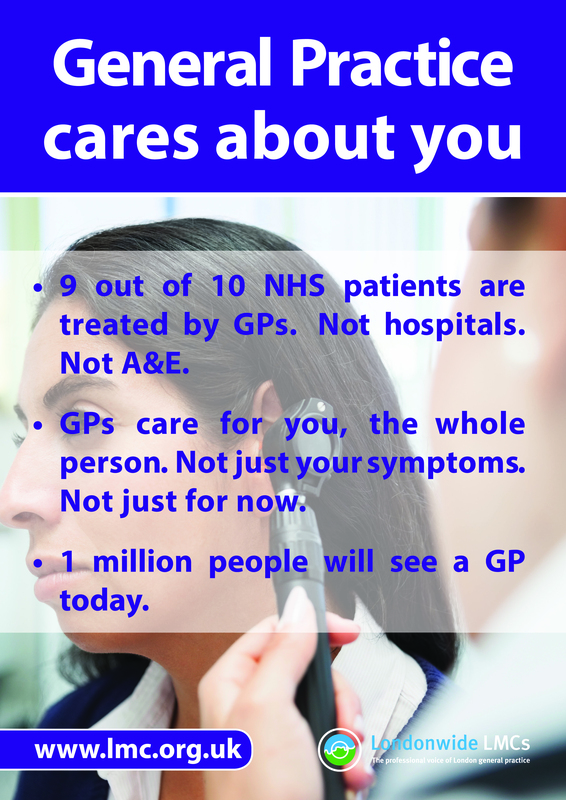 In London, practices have been given posters to inform patients that 'GPs want to spend more time with you, not red tape' and 'GPs care for you. Confidentially, always'. 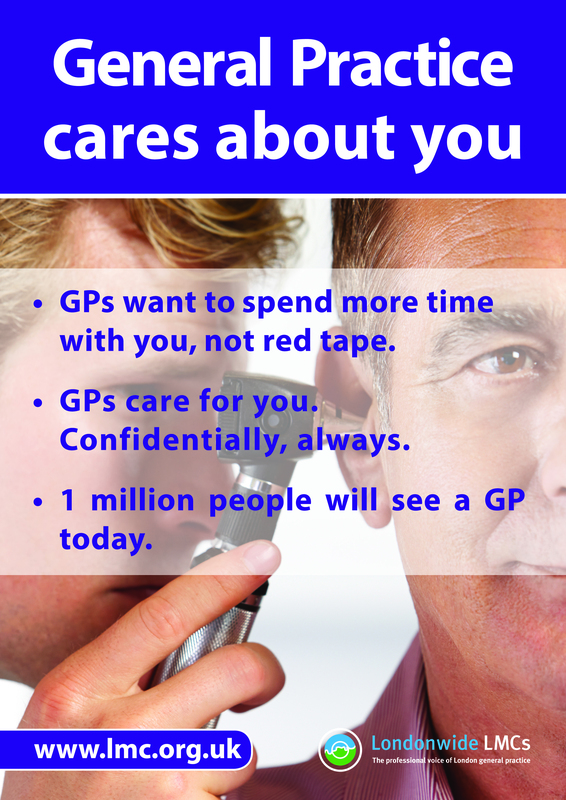 They also tell patients that 'one million people will see a GP today'. 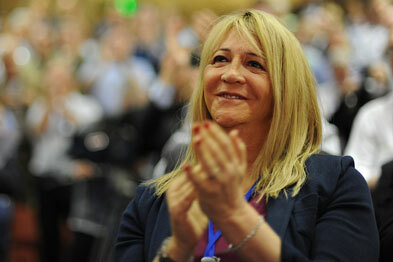 Londonwide LMCs chief executive Dr Michelle Drage said the last thing she wanted was a negative campaign. But she warned that GPs are 'sick and tired' of being the scapegoat for NHS problems and GPs' morale was at 'rock bottom'. 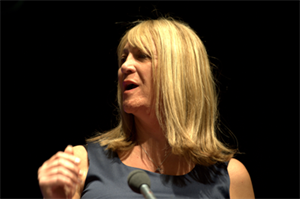 'We hope to raise awareness about general practice so patients can challenge and question negative things about GPs in the media,' she said. Dr Drage said there had been a 'massive rise' in media coverage of the NHS ahead of a general election, expected in the next two years. Dr Drage said that although public satisfaction with GPs is high, because patients value their individual GP, the negative comments about the profession in the media are starting to affect patients' views. The GPC is also due to supply practices in England with open letters to patients in the form of posters. The BMA website will host resources to inform patients about the NHS reforms in England and to explain that they can still choose an NHS provider for their treatment. Patients will also be able to take part in polls and share their experiences on the site.